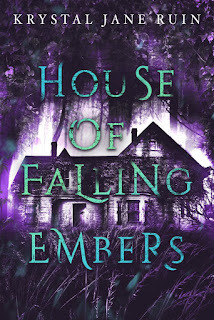 Now I've finished writing the first act of the third draft of the book...time for a post. Coat, waistcoat, shirt. Cravat. Long, tight black pants. Boots. Hat. 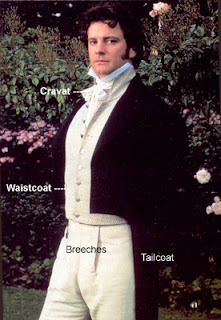 Colin Firth as Mr. Darcy. What would a man of some means wear in the day time in 1800? What about evening wear? So I went trawling around the Interwebs. I have no memory of styles or any sense of fashion, so trying to pin this type of research down has been...interesting, to say the least. According to Jane Austen: The World of Her Novels, by the 1790s, "breeches lengthened to become tight pantaloons worn tucked into short boots, and in the early nineteenth century the pantaloons become looser and evolved into trousers worn with shoes." In 1795, a tax was imposed on hair powder, which meant that many men who had worn their hair either cropped short with wigs or powdered their long hair and kept it in a queue, stopped powdering. Rich men who could afford the tax kept powdering and wearing wigs. I don't think it's a good look, so I wouldn't be protesting the Powder Tax. This era of the wigs continues in the silly-looking white wig things British barristers wear, even today. But I still wondered if knee breeches are considered evening wear in 1800, while pantaloons are considered day wear. So more trawling of the Interwebs commenced. I found this post which informed me that silk knee breeches would likely be worn by the old, conservative, or at court by the late 1790s. But then again, I found another source which said that buckskin knee breeches would have been worn by men in the morning or in "country attire." That is, by gentlemen above a certain income level. 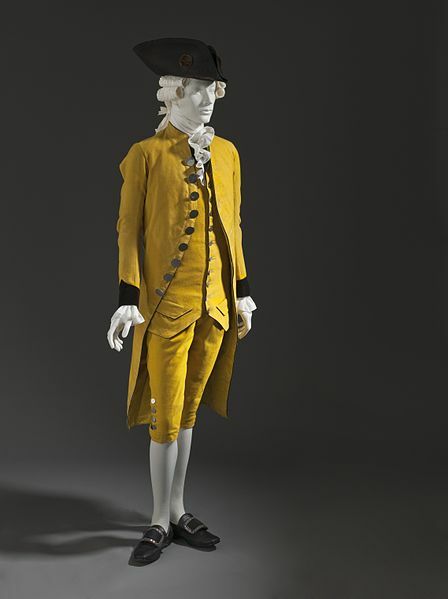 Men's fashions changed, but compared to the women's fashions in the same era, the changes were not as drastic. I had to go back and read this several times because I couldn't get past Colin Firth. Post-Colin, it's interesting stuff! I absolutely agree about the wig tax. It wasn't a good look. I dig those pantaloons though. I like breeches and pantaloons, though I think pantaloons are more logical in winter. Those things were tight! I looked at a lot of images of both. I think Colin Firth up there looks like evening wear. Thanks for your commenting!